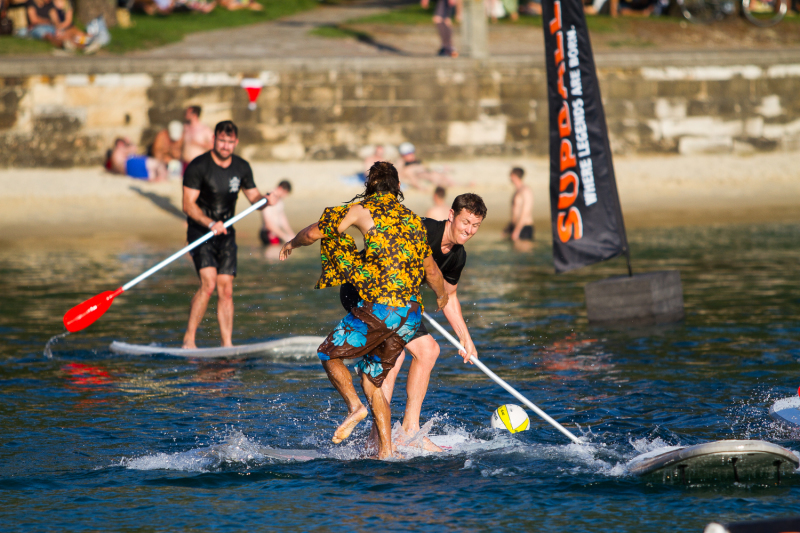 Wanting to get your mates together and learn the art of SUPBALL? Our group SUP lesson is perfect to teach your group firstly how to SUP, then onto the rules and skills of SUPBALL. All lessons need to be prebooked to ensure we have a SUPBALL instructor to show you the ropes, so please fill in our booking request form below.